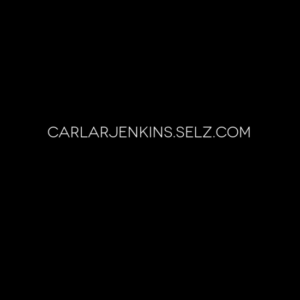 As a token of our appreciation to Phenomena’s social media followers, from now until February 28, 2017, we are offering 10% off Carlarjenkins.Selz.com . We carry the best business and branding products out there. Our project management products help you learn project management the right way. Our personal branding products help you expand your personal brand. All of our products give you the flexibility to learn on your own time and at your own pace. 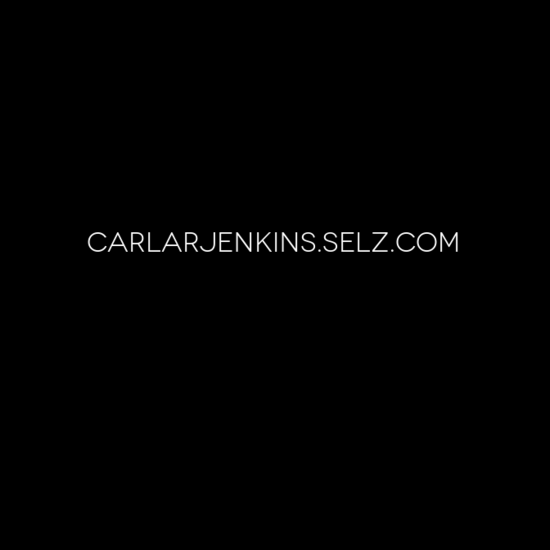 Shop carlarjenkins.selz.com now! Shop all of Phenomena’s products at Carlarjenkins.Selz.com!